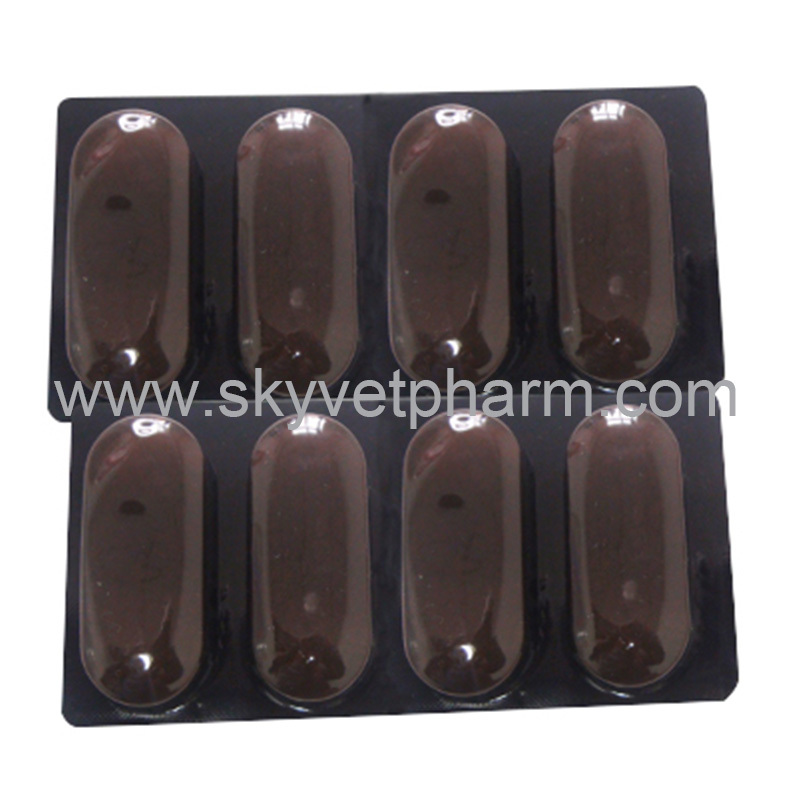 Each tablet contains tetramisole hydrochloride 300mg/600mg. Prevention and treatment of parasite infestations caused by mature and immature stages of the nematode diseases and lungworm in ruminants and pigs. 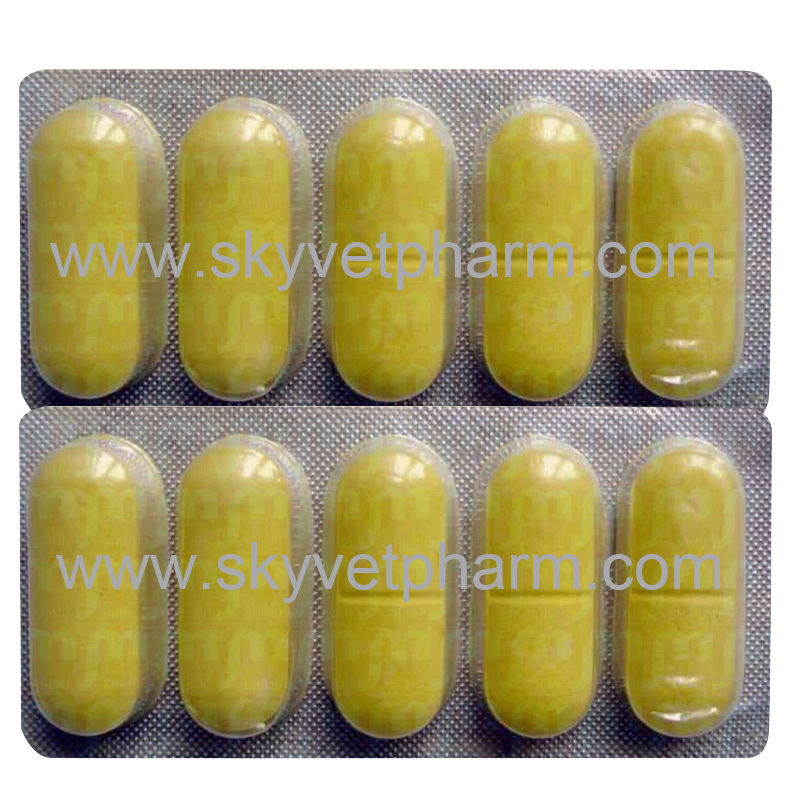 Cattle, pigs, sheep and goats: 10-15mg tetramisole hydrochloride/kg body weight. Do not exceed 4500mg for each cattle. Adverse reaction of tetramisole are rare at the recommended dosage. In individual ruminants, higher doses than recommended may cause head shaking, increased salivation and mild muscle tremors, approximately 30 minutes post administration. These signs of excessive irritation of the nervous system disappear relatively quickly (antidote - atropine). Soft faeces or reduced appetite with insignificant drop in milk yield may also occur. Transient vomiting after dosing is possible in pigs. 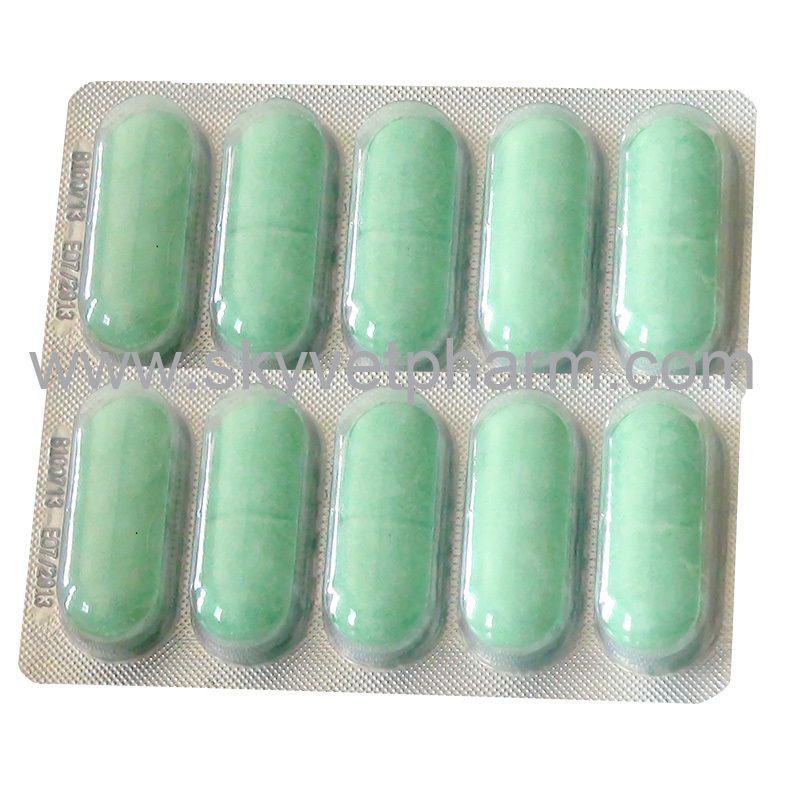 Tetramisole tablets may be given to young animals, gravid and lactating females. 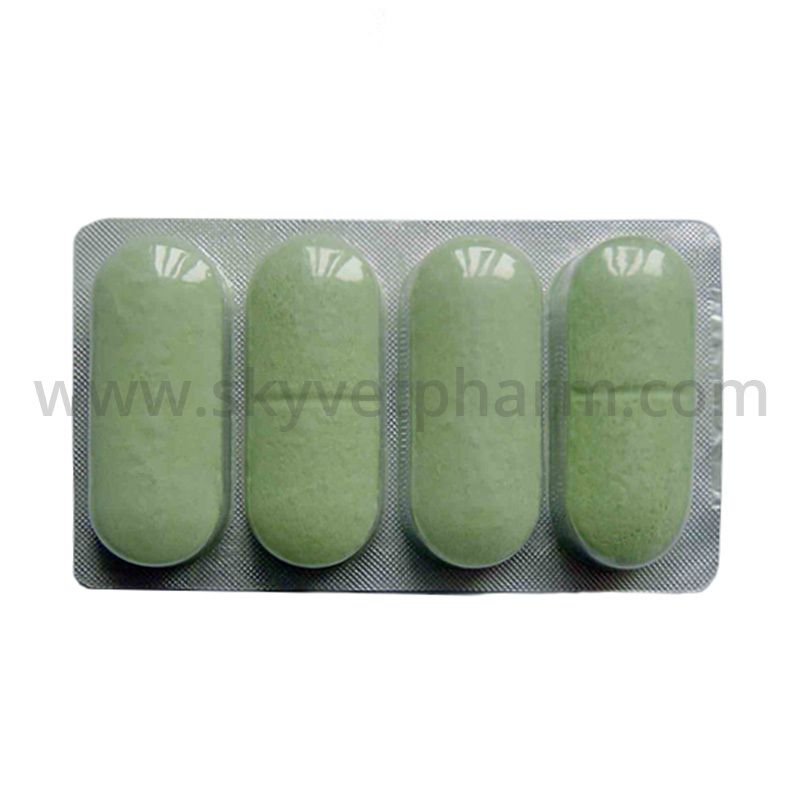 However, use of this medicine should be avoided in animals in advanced gestation, in debilitated and dehydrated animals and in those under stress or kept under inadequate conditions. 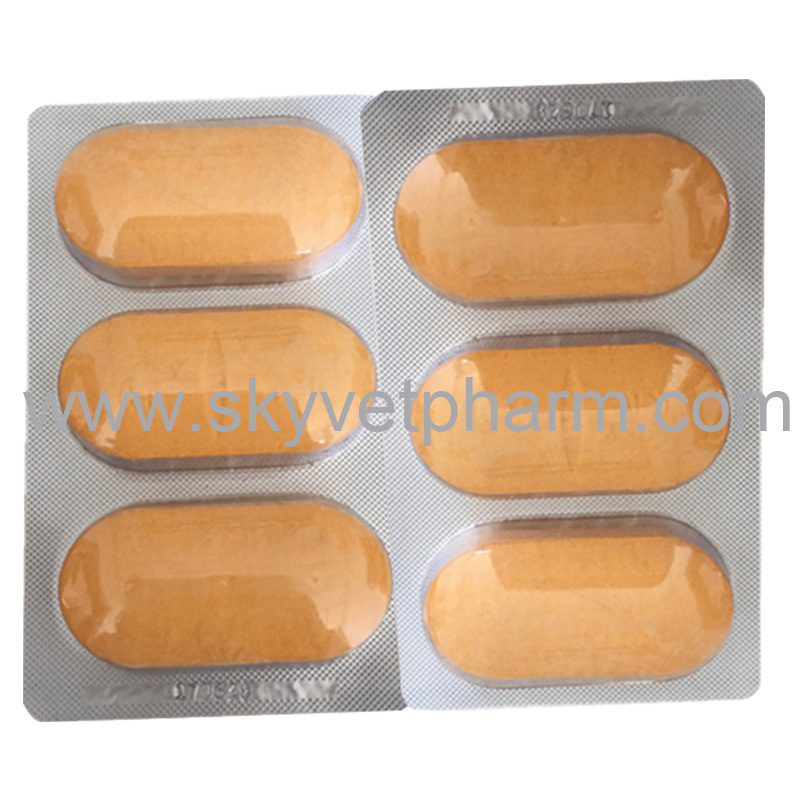 Tetramisole tablets may be administered concomitantly with vaccines and antimicrobial agents. Concomitant use of tetramisole and anthelmintics that act as nicotinic cholinometics (pyrantel) should be avoided. Do not used for horses and camel.